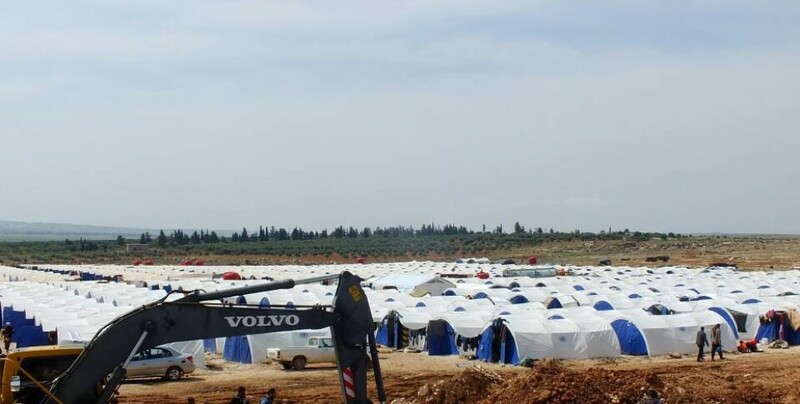 Heyva Sor a Kurd stated that the people of Afrin who the Turkish state forcibly displaced with barbaric attacks do not have access to medical services and called for urgent medical aid. The people of Afrin who have been forcibly displaced by fighter jets and heavy weapons of the invading Turkish army and their allied gangs don’t have access to medical services. The people settled in the Shehba Canton, where Heyva Sor a Kurd has set up 8 health points, have insufficient access to medical services as the medical centers in the center and the Avrin Hospital have been bombed by Turkish jets. Dr. Emar Mihemed said many patients visit the health points they set up, and added that they are unable to serve most of the people as they don’t have the necessary medical supplies. Dr. Emar called on responsible parties for urgent medical aid for the citizens of Afrin.